Tiesto is the stage name of Tijs Michiel Verwest, also a well-known record producer and DJ from Netherlands. He is the founder of Black Hole Recordings, and also the creator of Gouryella. This Dutch DJ came into the limelight with his remix of ‘Silence’ album. DJ Magazine rated him as World’s number 1 DJ for 3 consecutive years from 2002 to 2004. 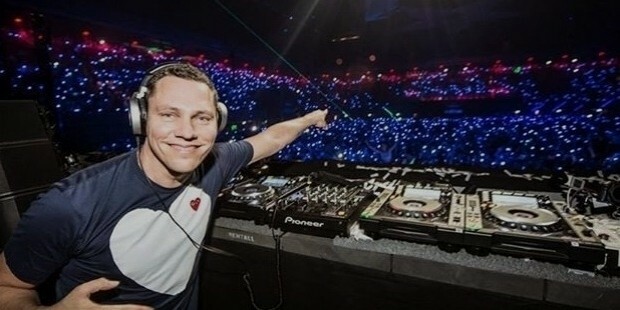 Tiesto became the first DJ who played live in the Olympics in 2004, and also won a Grammy Award for the Best Remixed Recording Non-Classical for ‘All of Me’. He has a funky personality that makes him the center of attraction at any event or stage. 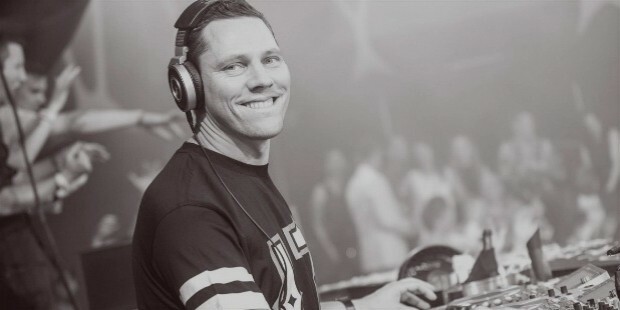 Tiesto was born in Breda, Netherlands on January 17, 1969. He had started spinning records from the age of 14 years only, and used to visit nearby clubs to get an idea of the popular music of that time. 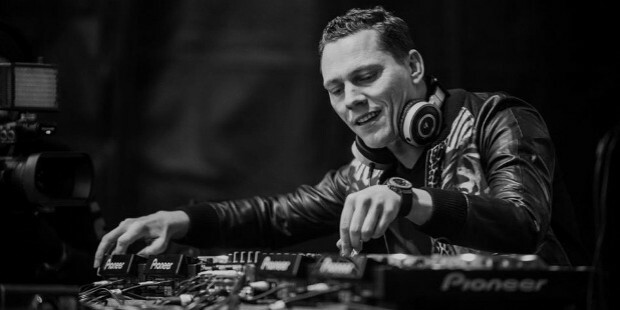 When Tiesto was 15 years of age, he created mixtapes of popular numbers of that time, and gifted them to nearby stores and friends. Within a year, he purchased a mobile of his own, and started playing at small events and parties. Then he joined De Lente, a Dutch club, and entertained people with hip hop, early house music and disco. At 22, he mixed for an illegal but popular radio station in Belgium and Holland, named as the Channel X. Soon, Arny Bink from Basic Beat Recordings discovered his talent, and they joined hands to compile the CD of "Forbidden Paradise 3 - The Quest For Atlantis". In 1997, Tiesto and Arny Bink founded Black Hole Recordings, with which he released the CD series of In Search of Sunrise, and Magik. During the late 1990s, he teamed up with Ferry Corsten, and created Gouryella. ‘In My Memory’, released in 2001, was his first solo album which gave a head start to his career in the industry. One Las Vegas is a mix compilation that was released in 2011, and then Kiss from the Past was released later in the same year. 2013 came up with Club Life: Volume Three Stockholm, which hit number 16 on the top 200 Chart of Billboard. ‘A Town Called Paradise’ was his 3rd installment of the ‘Club Life’, which includes numbers like ‘Wasted’ and ‘Red Lights’. Tiesto was engaged to Stacey Blokzijl, and was about to marry her in October 2008, but later they broke off their engagement and cancelled the wedding. 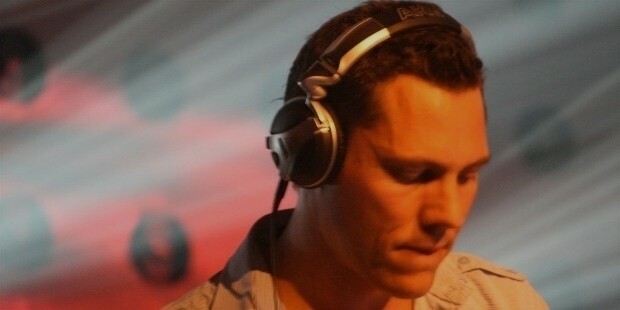 Tiesto has made remixes for a number of celebrities, including Britney Spears and Seal. He is still working in the industry, and many more hits are sure to come from his side.